Oprah’s powerful speech at the Golden Globes obviously grabbed media attention and praise over the past several weeks, including calls for the media mogul to run for president. Yet have you considered just how many lasting lessons her talk offers business leaders? 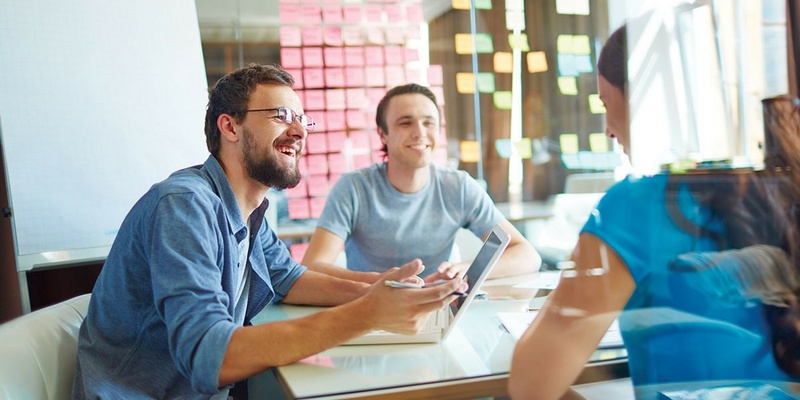 For many companies, the approach to onboarding new employees has been typical: introduce newcomers to the values and vision of the company with the hope that the team will quickly adopt the “organizational brand” from the very first days. As it turns out, there may be a major flaw to that approach because it doesn’t allow employees to be their authentic selves, applying their unique strengths and creative approaches to getting the work done. 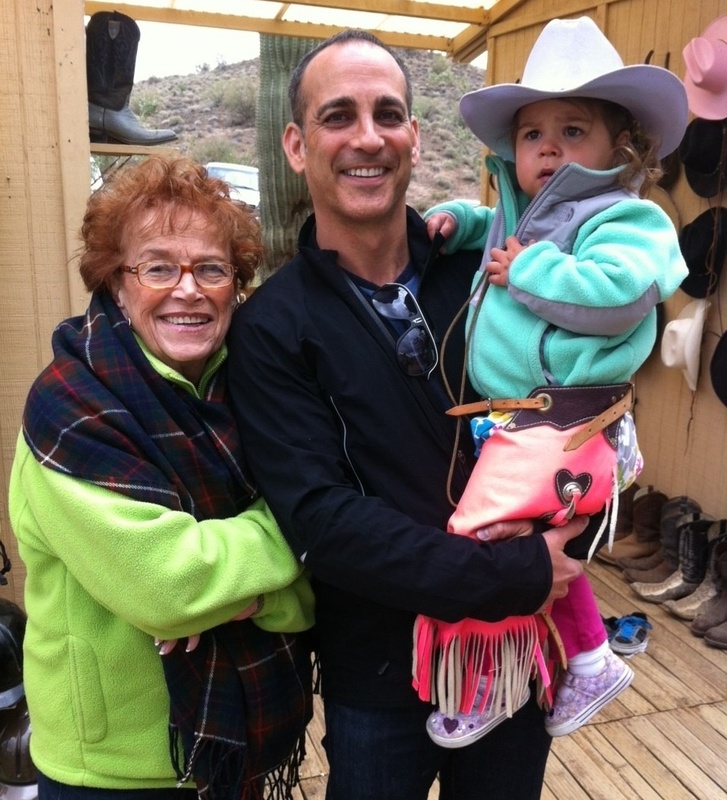 Mom and Me, as Avi gets ready for her first horseback ride on Junebug. I spend a lot of time talking to leaders today about the importance of being authentic, and saying what needs to be said. I know how difficult that can be. Still, I’ve learned on a personal level that it is truly worth it to keep trying. I think of the time not long ago when I got the chance to say something really important to my mom. It was just before she passed away from Leukemia, and the worst kind. 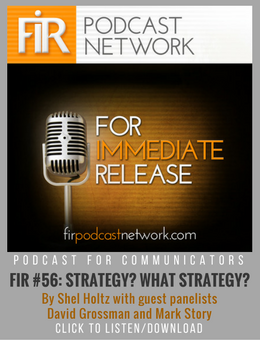 It’s a little-discussed term in business today, yet is at the very core of dealing with the tough situations many leaders face. I was working with a leader who was preparing to make some significant changes in his organization’s structure, including people changes. As we talked more, and his eyes welled up with tears, I realized how tough these decisions were for him. 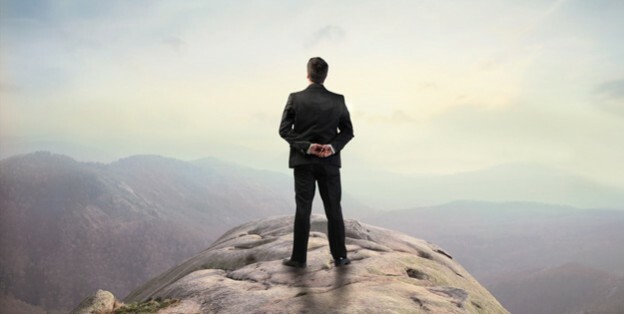 In the end, it was the right thing to do—his customers’ needs had changed; the market had changed, and his organization wasn’t set up for success. You’ve heard it before: The challenge starts within. On your path to become a truly courageous communicator, you must begin with self-reflection, self-development, and self-awareness. 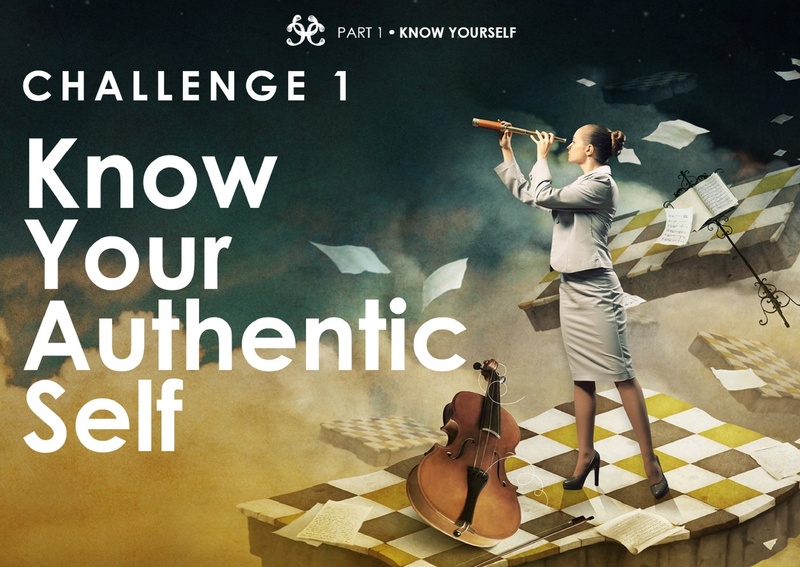 The first four weeks of this Challenge will focus on looking within yourself, being honest about strengths and weaknesses, being authentic to whatever those are, and deciding to relate to others as someone who owns who you are. 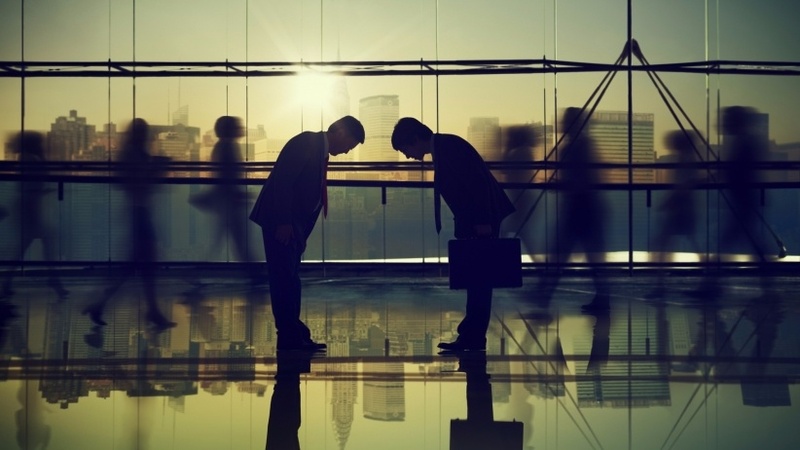 While the concept of authenticity has been around for a long time, I’ve added the word respectful to help distinguish it as a powerful tool in the workplace, and to eliminate the downsides that can come with using authenticity as an excuse to be painfully blunt, rude or closed off to different points of view. 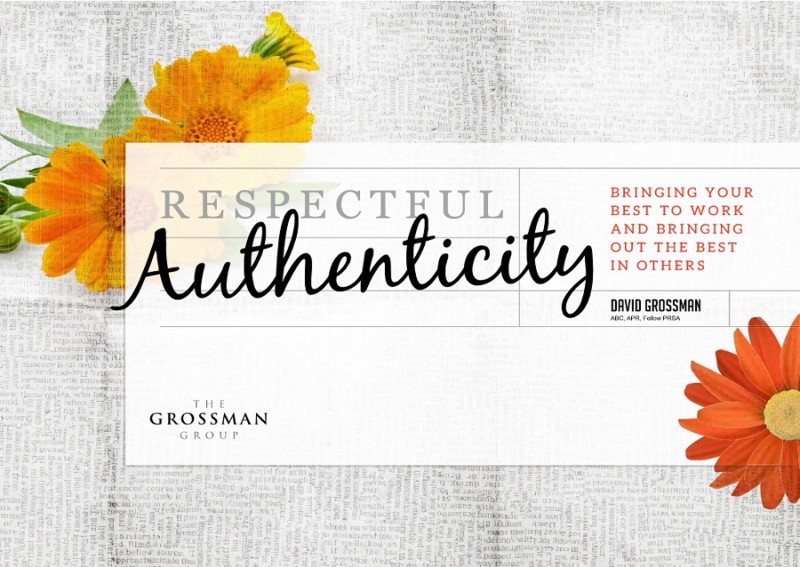 At its core, respectful authenticity is about being true to yourself and acting in ways that are consistent with your values. 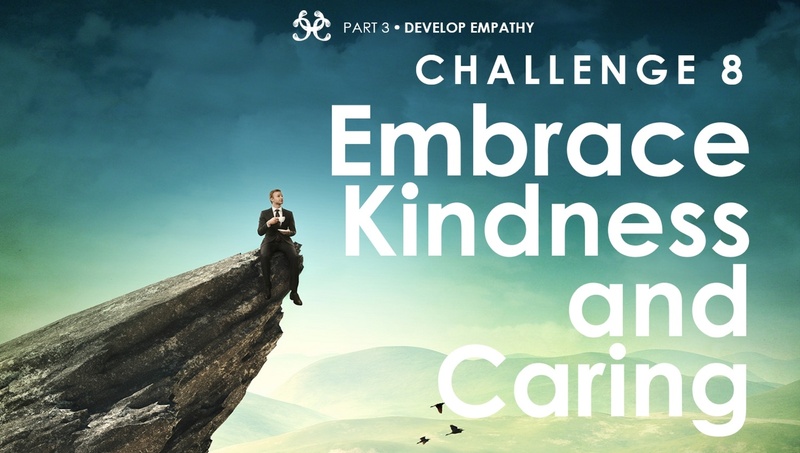 In this eBook, I’ll address how to be more authentic, and will share some proven tools to help others get to know you better. You’ll notice my thoughts in this eBook are a little more personal than you might typically read. A mindset that every leader should tattoo on (their brains). Whether it’s a tattoo or not, every leader can benefit from thinking about himself or herself as a work-in-progress. Not finished. Respectful authenticity is about this constant process of being truthful – first with yourself and then with others. To say the things that need to be said. And to do it in a kind and respectful way. Being authentic isn’t about saying whatever you think or feel. That’s going to be damaging to either you personally, to others, or to the company.